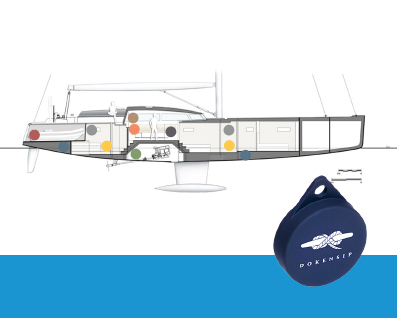 DOKENSIP is an easy to install system that lets you monitor your battery, bilge or boat location from the web or Dokensip app. 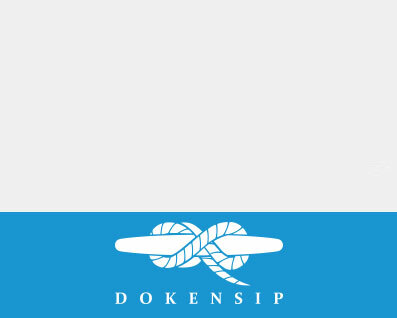 Relax, safe in the knowledge that Dokensip’s 24x7 call centre will text and phone you if a sensor alert is triggered. 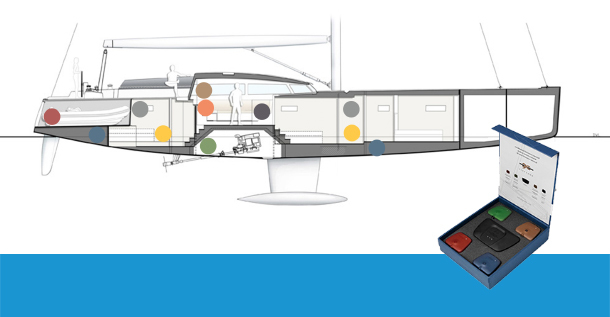 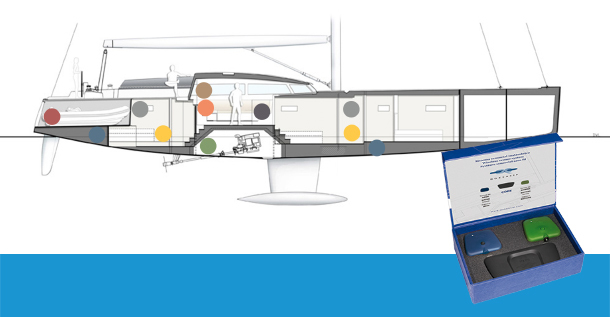 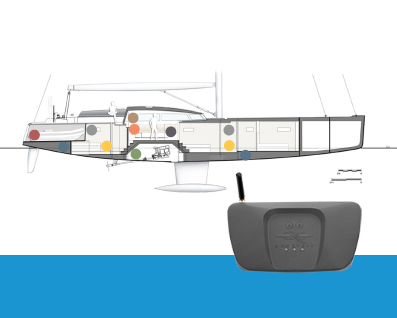 With a central module (CORE) wirelessly linked to sensors installed around your boat, DOKENSIP enables you to monitor your boat's GPS position, battery voltage, shore power connection, detection of intruders or alert you to water in the bilges or to gas and smoke.